The Cantina Cerquetta is owned by the Ciuffa family. A family that has been making wine since 1793. With 25 hectares of their own vineyards and another 260 hectares in various parts of the area supervised by the Estate’s agronomist. The family continues their 200 year old wine-making tradition in a lovely 18th century farmhouse just a stone’s throw from the Monte Porzio Catone motorway exit at the foot of the Tuscolani Hills, 6 km from Frascati. 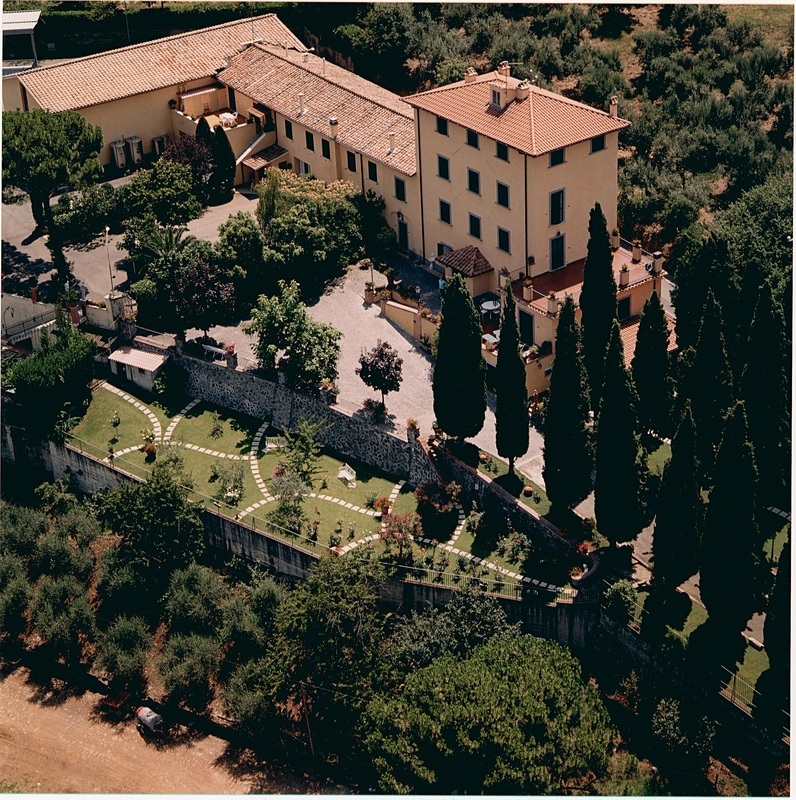 The Estate, though maintaining its respect for its heritage, boasts a large production of 2,000,000 bottles with modern state of the art equipment for vinification and bottling and the policy of a meticulous choice of the grapes and insisting that the grapes be gathered by hand in the cool dawn hours. In this way the grapes do not get warm under the sun, are pressed at night-time temperatures, which enables the must to preserve its aromatic quality and flavour. "Grotta del Cenacolo" – blend of Ceasanese, Merlot, Cabernet Sauvignon. "Il Cannellino Cerquetta" – Frascati DOC sweet wine. Visits to the Estate with tastings are available as follows. 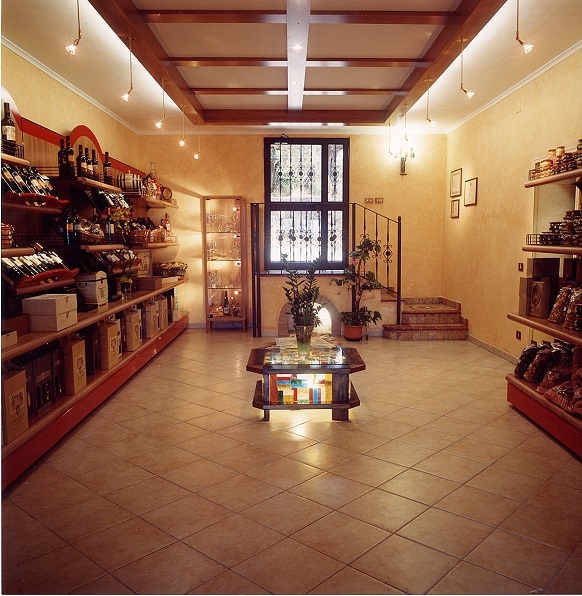 PLEASE NOTE easyfrascati pass holders are offered a 10% discount ONLY on the purchases made in the Estate's Enoteca/shop and on the cookery courses. Accompanied by white pizza and ciambelline al vino (wine biscuits). and thereafter 10 euros per person. Accompanied by tomato pizza, typical local bread, olives, typical Castelli Romani sliced Salami, Cheeses and typical local sweet biscuits. Here a minimum of 10 participants is requested at €15 per person. Option 3: Menu "Light Lunch/Dinner"
White pizza, olives, typical Castelli Romani sliced Salami, Cheeses, Porchetta DOP d’Ariccia (local roast pork cold-cut meat), artichokes and aubergines (preserved in olive oil), casereccio "Lariano" bread and typical local sweet biscuits. Here again a minimum of 10 participants is requested at €20 per person. Cookery Courses for minimum 2, maximum 8 persons. Duration approx. 2 hours. These take place in Mamma's kitchen with either Mamma herself or Miss Ciuffa and can comprise: learning how to make handmade pasta (eg fettuccine) with a condiment, or a first course and a dessert, or a second course and a dessert, to be agreed according to your own requirements and taste. You will taste what you cook and it includes a glass of wine. 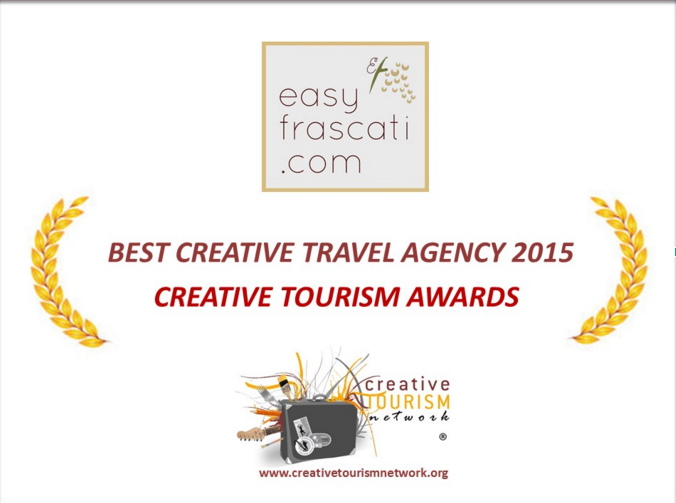 The Price is € 55 euros per person and you should DEDUCT a 10% easyfrascati discount from this! Remember that you will have 10% discount also on products purchased in their lovely shop!